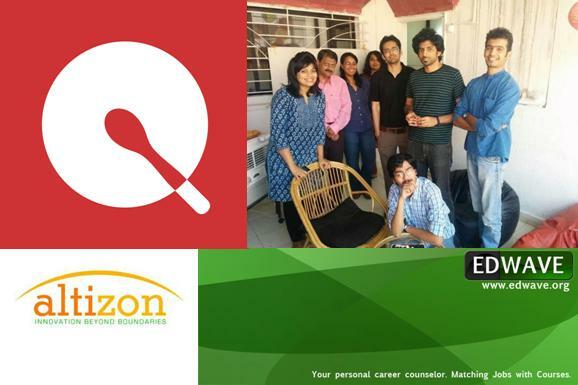 Making sure your resume gets noticed – EdWave’s CVLift ! 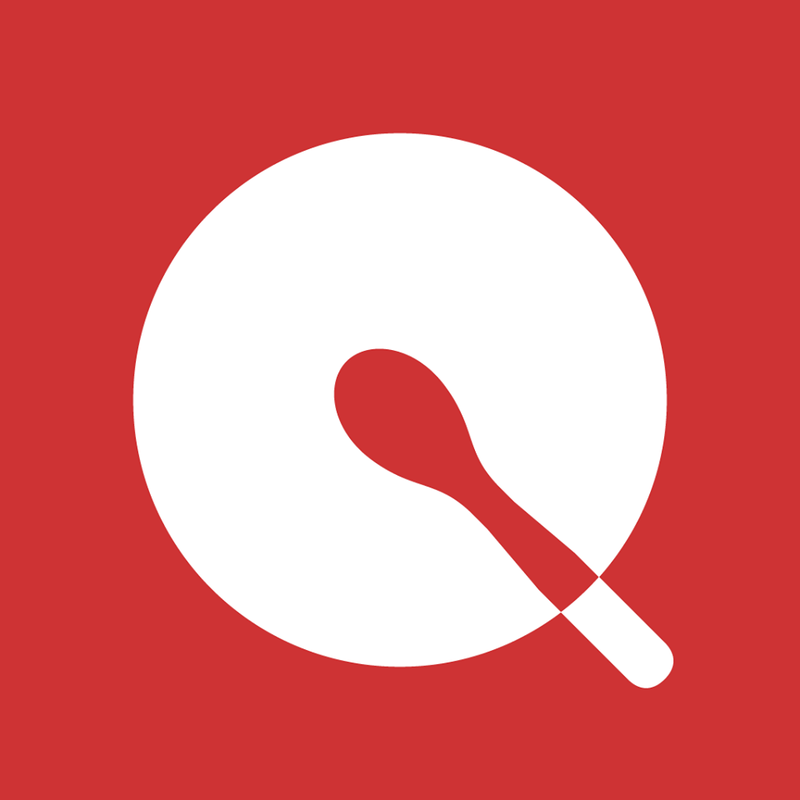 Dish discovery app Quinto helps you find the best dishes in your city ! 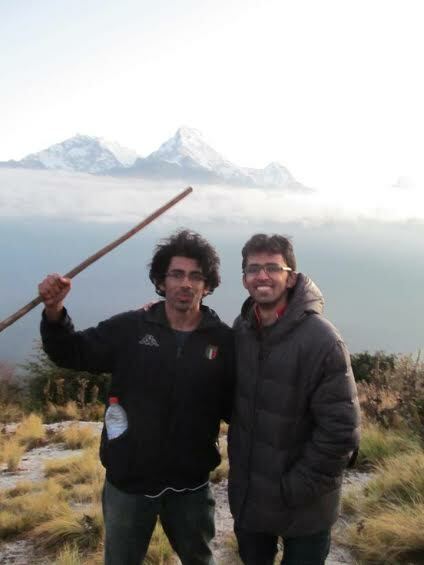 Altizon Systems brings power of internet to machines in manufacturing space ! 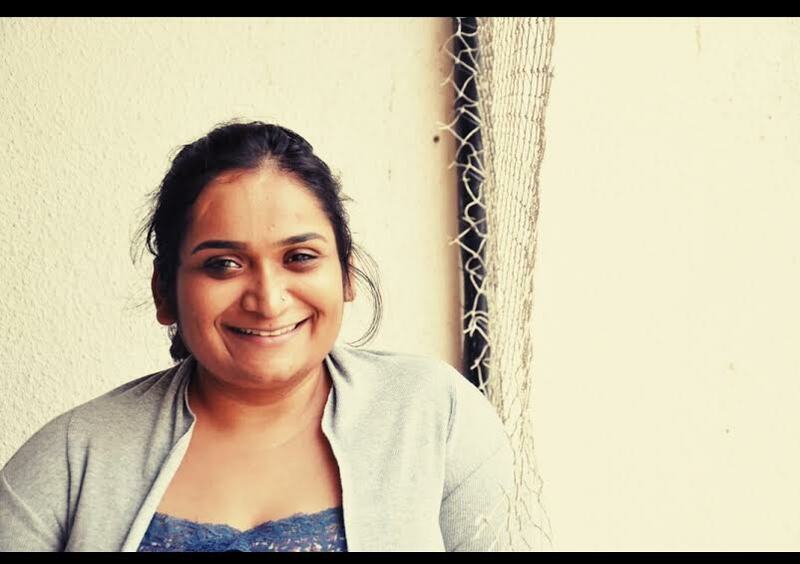 Deepti Kasbekar creates Pune’s first coworking space for startups – The Mesh ! 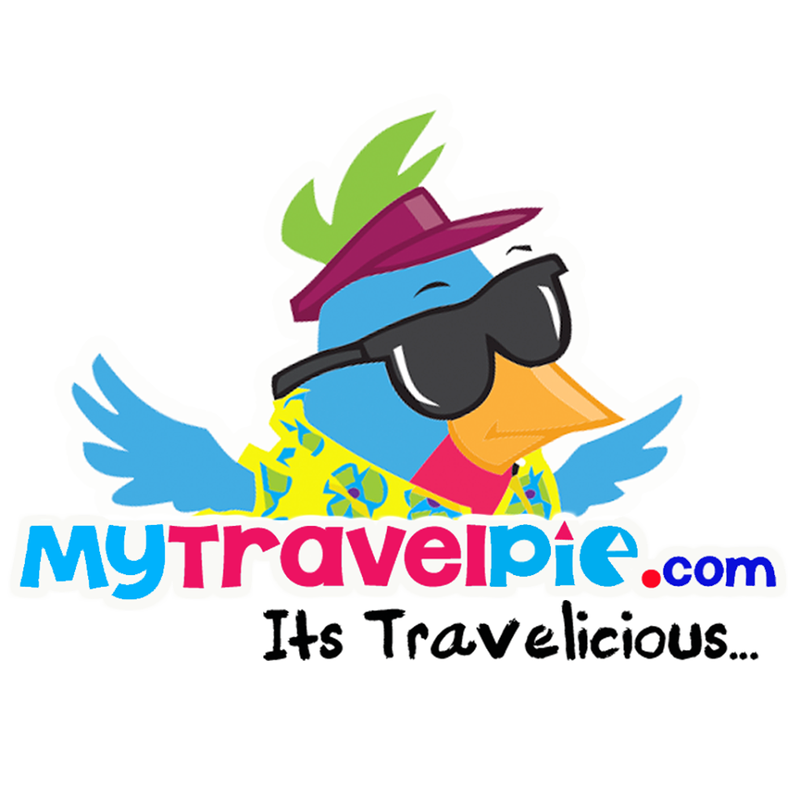 MyTravelPie – Catering to the offbeat traveler with their unique travel packages ! 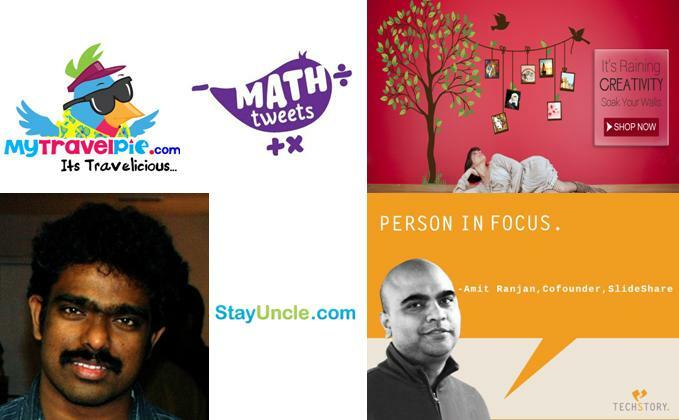 Stayuncle – Allowing you to book hotels only for few hours ! 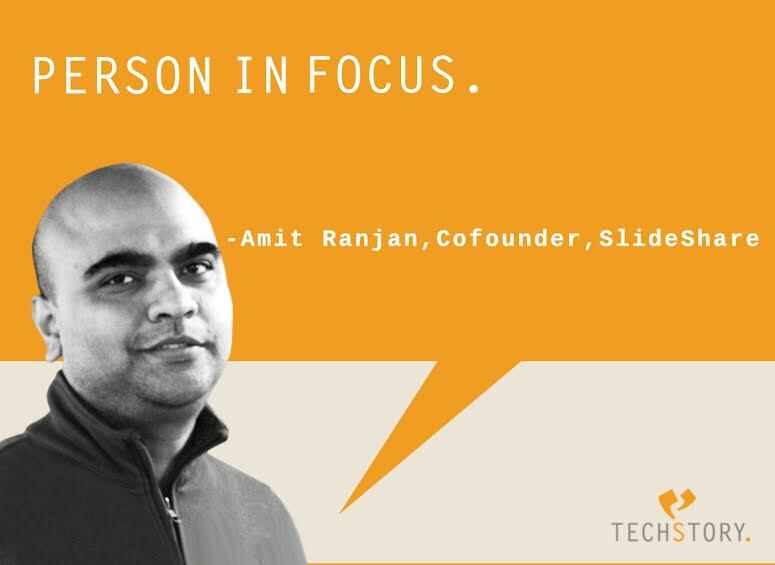 Amit Ranjan, Cofounder and COO of SlideShare talks to Techstory ! 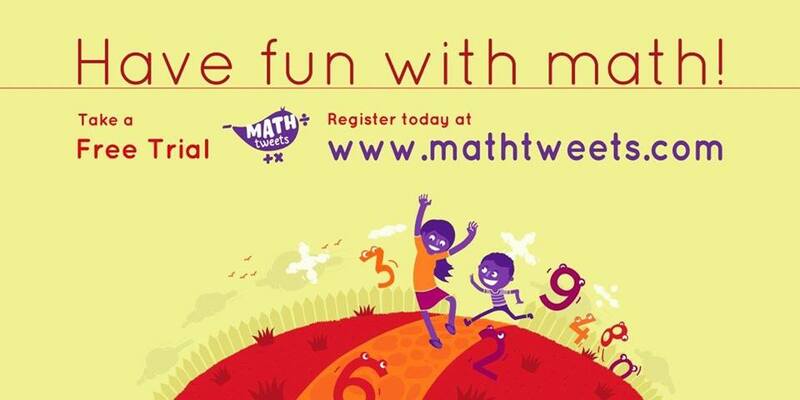 Mathtweets – Making Maths fun !